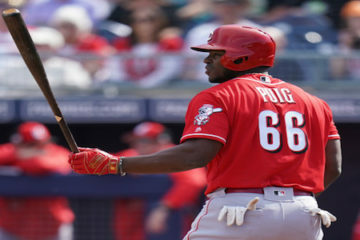 The Arizona Diamondbacks shocked the baseball world when they nabbed one of the top five free agents on the board on Friday night when they agreed to a deal with Zack Greinke. 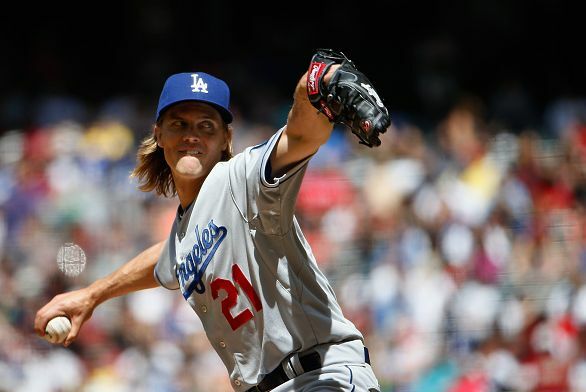 Greinke will earn more money per season than any pitcher in baseball after signing a six-year, 192 million dollar deal. The 32 million AAV is one million more than David Price is set to make. Greinke’s 2015 campaign was one of the best in baseball history. It set him up to earn a ton even thought it wasn’t enough to earn him the NL Cy Young Award. The D’backs definitely threw their hat into the ring as one of the contenders in the National League West. We often romanticize the big time free agent. This is especially true when an average team signs one of the bigger names off the board. We naturally assume that this will vault the team into contention. The Nationals assumed the same last season when they signed Max Scherzer and the Red Sox certainly hope that David Price will vault them into contention as well. These signings rarely have that kind of effect by themselves. Greinke had 9.3 wins above replacement a year ago. Even if we go by those standards, it is likely that he would improve their stock by six or seven wins by himself. The Dbacks were 79-83 a year ago, so even a change of that magnitude would not be enough to vault them over the top. Unfortunately, Greinke has spent most of his career hovering between three and five wins above replacement. That is about two or three wins better than the typical starting pitcher. Let’s be generous and make that four. That means that Greinke is enough to get the Dbacks over .500, but they will need a lot more help to move the extra five or six wins needed to make the postseason. The best lasting effect is that he elevates their rotation from shaky to solid. Patrick Corbin would certainly make a solid number two starter if he returns to health like he was in 2014. Rubby De La Rosa turned in his first full season of his career, but his numbers were underwhelming. Robbie Ray turned in a surprisingly good performance last season in 23 starts. He might become a pretty good third starter. Archie Bradley was one of their many young arms that management thought would anchor the rotation in the future. 2016 looks to be his first full season. Greinke can do his job by simply turning in 30+ starts in 2016 as he has in most of the last several seasons. There is something to be said about having that hammer on top of the rotation. He can draw the tough outings against the Clayton Kershaws and Madison Bumgarners and let the other starters be themselves. 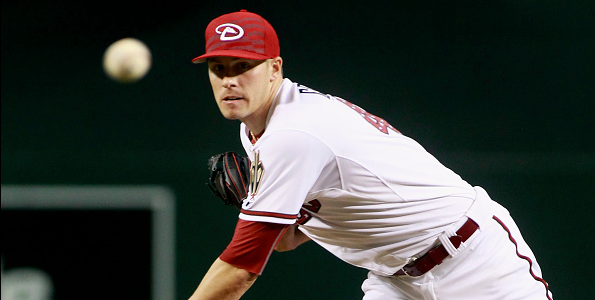 Make no mistake, Greinke will not be the key for the Dbacks in 2016. All of the other starters will be. If Corbin can stay healthy, Robbie Ray turn in a full season like last year, and Bradley develop at the big league level, then they will have a chance to compete. As we have done with the other free agent arms, we have to look at the fielding behind the hitter along with the park effects of where Greinke came from and where he is moving to. This is where perception and reality often deviate. The Dodgers were a very good team overall and the Diamondbacks were an also ran. That being said, the defensive efficiency numbers would probably surprise you. You don’t get any closer than that, so obviously the differences are not that great. Furthermore, the biggest difference between the two clubs last season would be the quality of their pitching. The Dbacks actually scored 720 to the Dodgers 667 runs. So, he looks to get more run support in Arizona than Los Angeles. That being said, the ballpark effects will be the final straw. We will use baseball-reference.com’s single and multi-year rate. 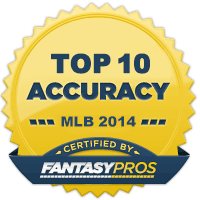 100 is average with everything under 100 favoring pitchers and everything over 100 favors hitters. So, obviously the fielding difference is negligible. The ballparks favor the Dodgers, but the Dbacks also scored more runs. Overall, the effects probably cancel themselves out. 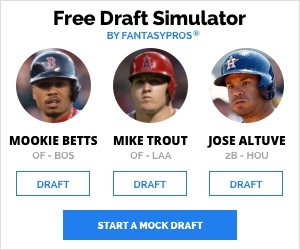 I don’t know that I would make Greinke one of the top five pitchers off the board. It has nothing to do with the team switch. Simply put, he hasn’t shown the ability to put together back to back great seasons the same way that Clayton Kershaw, David Price, or Felix Hernandez have. Zack is HOF worthy? The right player can move the dial in wins, as a team.